If you own a Class A motorhome, you need the right policy to protect your investment and everyone inside. Your RV is a home on wheels, so restoring it after an accident can cost thousands of dollars. If your RV is stolen, totalled, or damaged it’s vital that you have a policy that covers the costs. 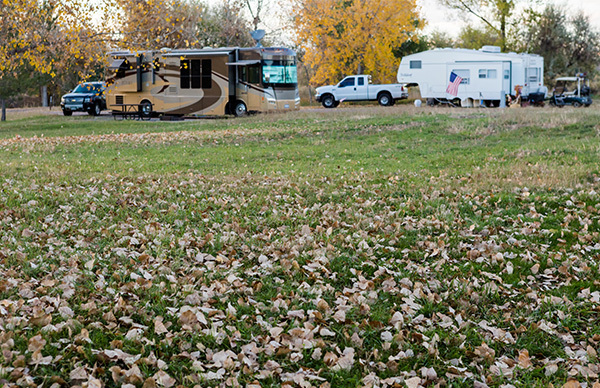 Class A motor homes can be up to 45 feet in length with dual plane windshields. You may have a customized Winnebago or a Prevost. If you’re serious about travel or camping, you could be spending months at a time inside your RV. 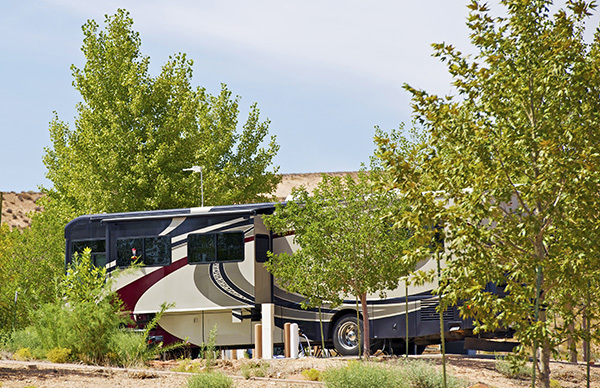 Class A motor homes are the largest available, and that makes specific coverage crucial. D’Agostino Agency Insurance is the specialist you need when it comes to Class A RV insurance. We can help get the right policy for you. Cover for medical payments, regardless of who’s at fault. Liability coverage on a campsite. Remember, you’re legally responsible for injuries in the vicinity of your RV. Do You Need RV Insurance ? 1You can keep expensive personal belongings in your RV, such as jewelry, travel documents, and electronics. 2You need coverage against any injuries or damage that occurs in the area around your RV on campsites. 3If your RV is out of action on the road, you need something that will afford you a temporary place to stay. Whilst it’s not a legal requirement, it’s a requirement for peace of mind. RVs are large vehicles and they’re targets for both inexperienced drivers and thieves. It makes sense to defend yourself against these threats. RV accidents can happen at any time as a result of inexperienced drivers, overloading, incidents involving blind spots, and failing to take turning circles into account. 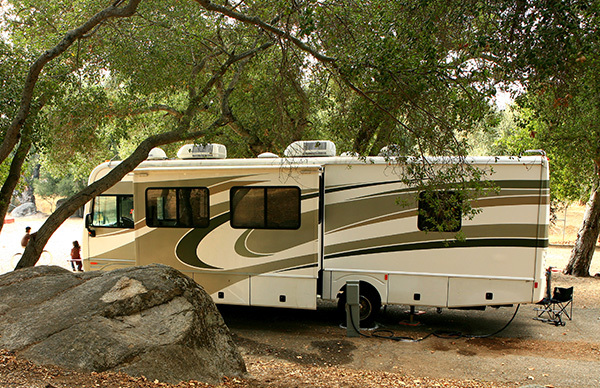 Your RV may be subject to vandalizing, theft, or damage by extreme weather conditions. Class A insurance protects a vehicle that could well cost over $200,000 to purchase. Get in touch with D’Agostino Agency Insurance today and get a free Class A RV insurance quote. We can give you a quote that offers coverage you can afford. Our company works with the leading RV insurance companies in the industry. When you work with us, you have a guarantee of getting the best policy available right now. On your next trip, you can ride with peace of mind because even in the worst case, scenario you’re not going to be left out of pocket.